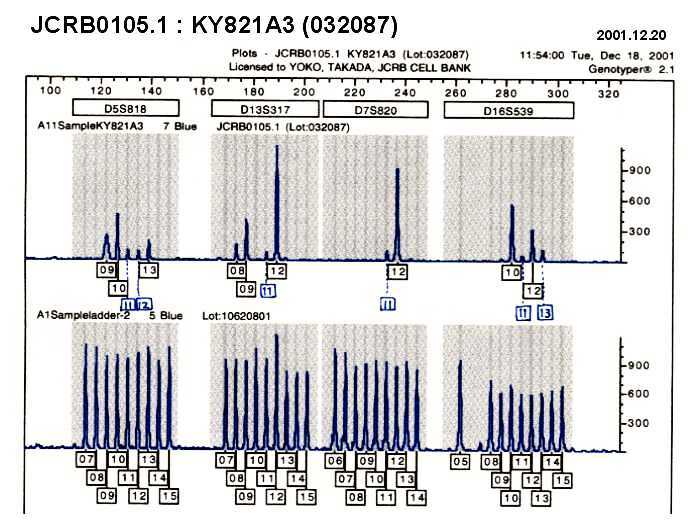 cell clone from the KY821. The cell was cloned from JCRB0105 by colony formation. 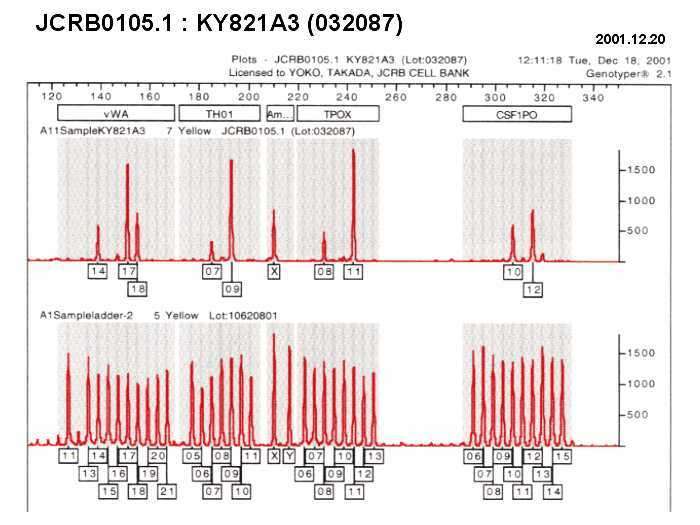 Cell ID data indicate some funny results comparing from the KY821(JCRB0105).